The Rananiemi cottage and Villa Leikon are available to rent also in winter. Enjoy the winter forest nature by foot, skiing or snow shoes. You can go ice-fishing on the frozen lake right next to your cottage. We also make trails for cross-country skiing when there’s enough snow. After a great day out of doors there’s nothing more comfortable than taking a sauna bath and sitting by a lit fireplace. 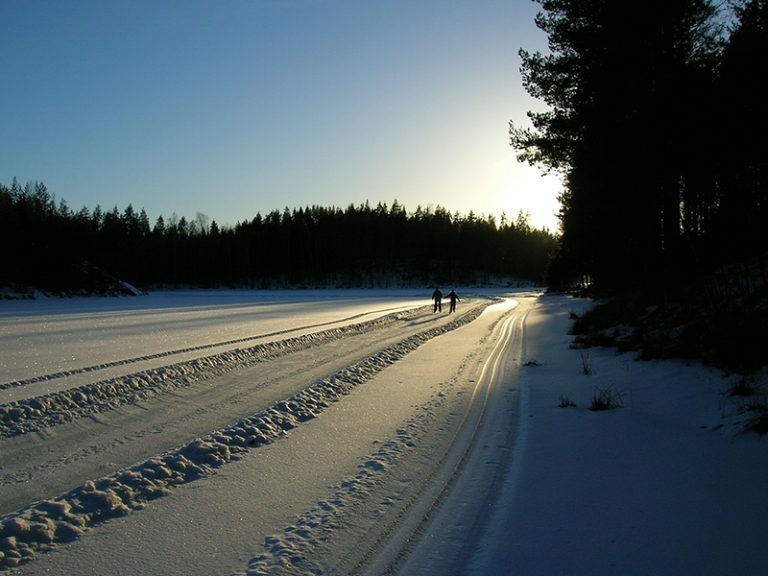 Savonlinna has the nearest downhill skiing centre, Ruunarinne, and the Aholahti Ski Sport caters for cross-country skiers. 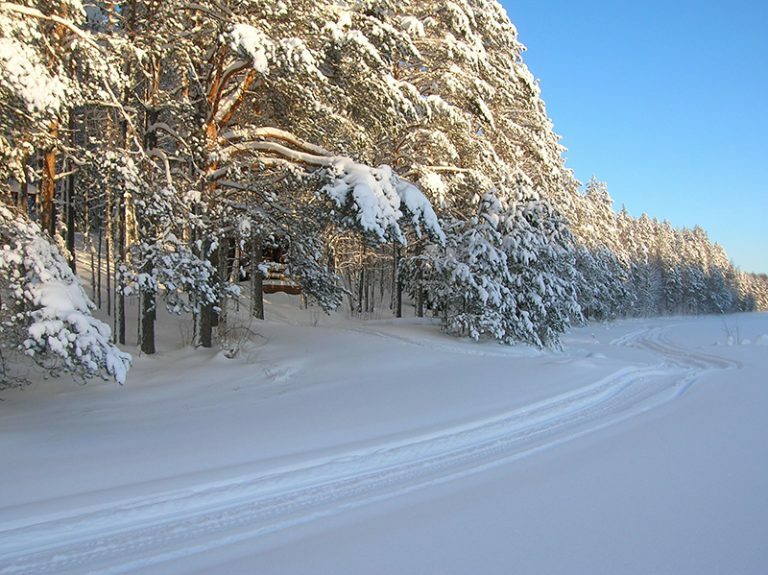 The skiing resorts in Savonlinna are 35 kilometres away from Kommerniemi. 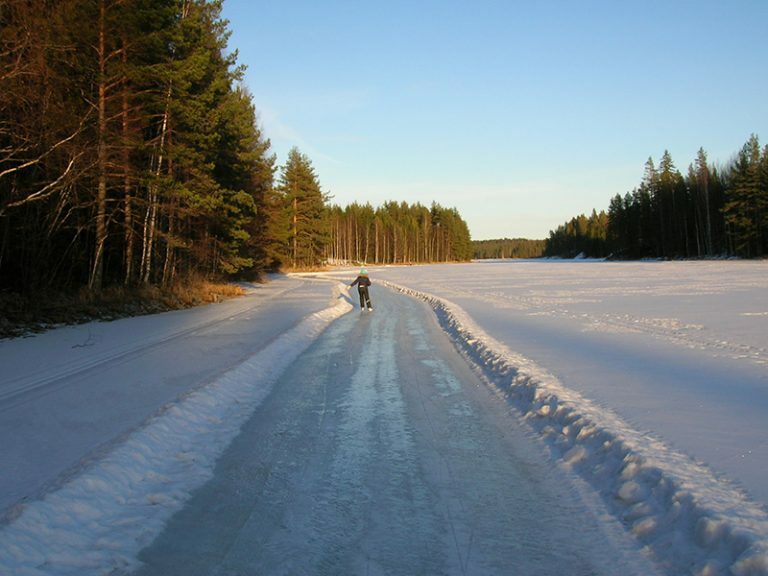 Savonlinna and the neighbouring region maintains a network of cross-country trails. 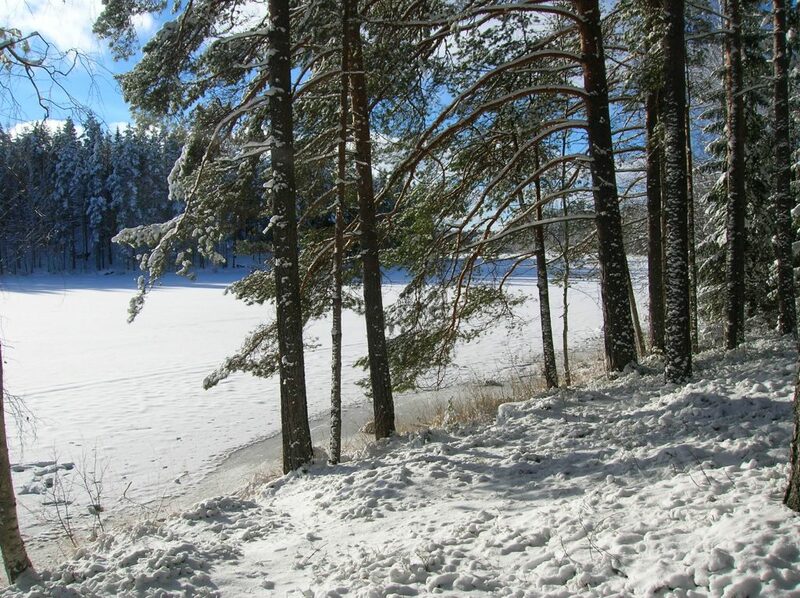 See the winter events in the Savonlinna region at Visit Savonlinna web-pages.